This special, limited edition book was written in honor and memory of Ven. Khenchen Palden Sherab Rinpoche by Ven. Khenpo Tsewang Dongyal Rinpoche to commemorate the completion of the PBC Tatagatha Stupa Reliquaries in Sarnath, India and all over the world! 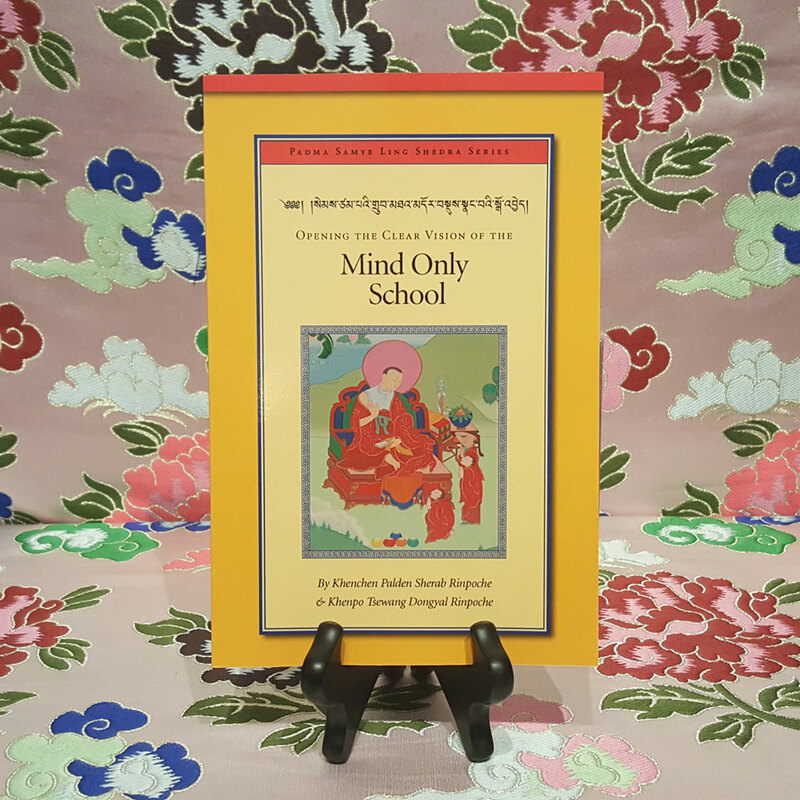 It includes both the Tibetan and English translation of a new condensed life story of Ven. 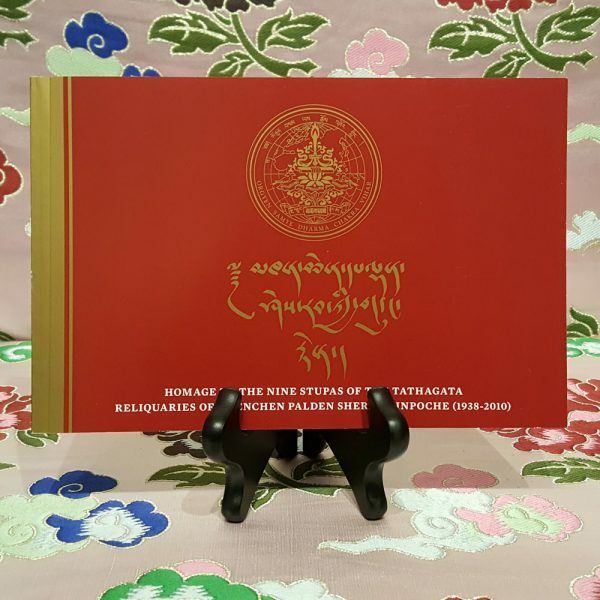 Khenchen Palden Rinpoche, details on the special features and contents of the Reliquary Stupas, teachings by the Buddha on the benefits of building stupas, and many unique and newly translated dedication and auspicious prayers. 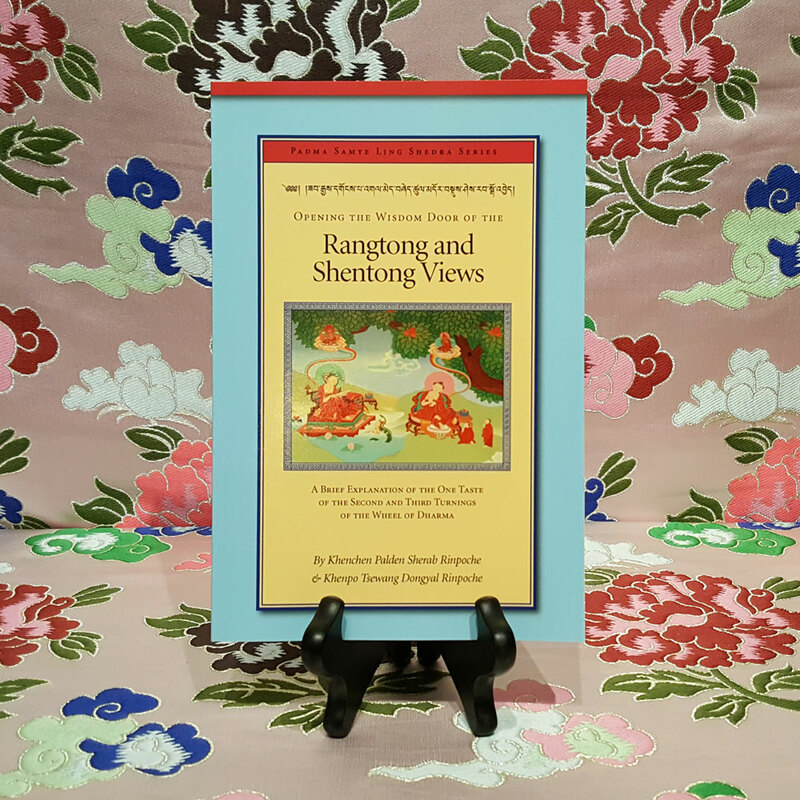 It also includes 48 color pages and over 103 photos, including many rare color photos of the Venerable Khenpo Rinpoches that have never been published before. 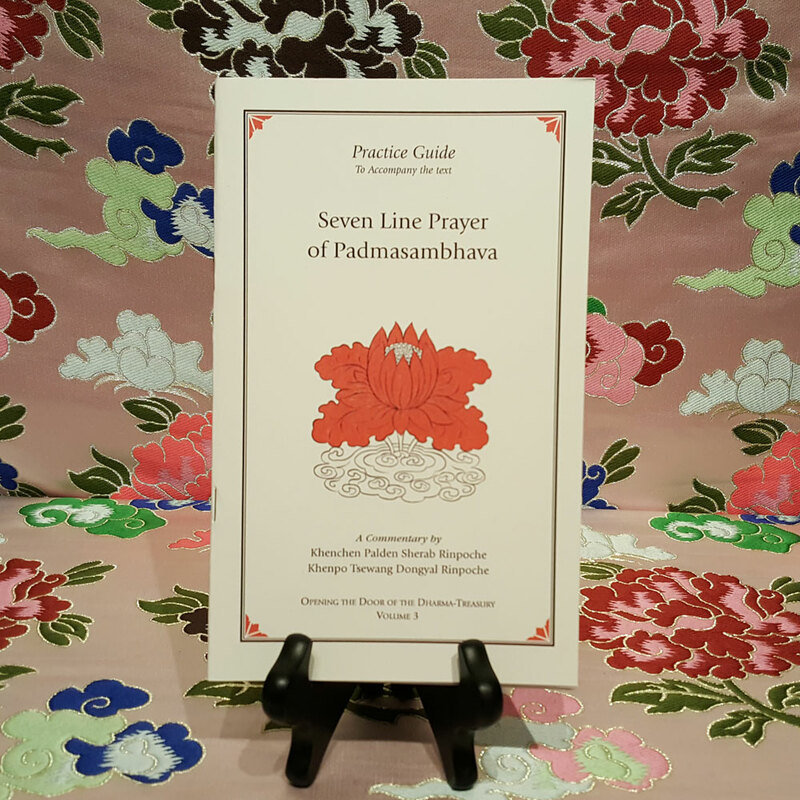 It is 93 pages, paperback, and published by Dharma Samudra. 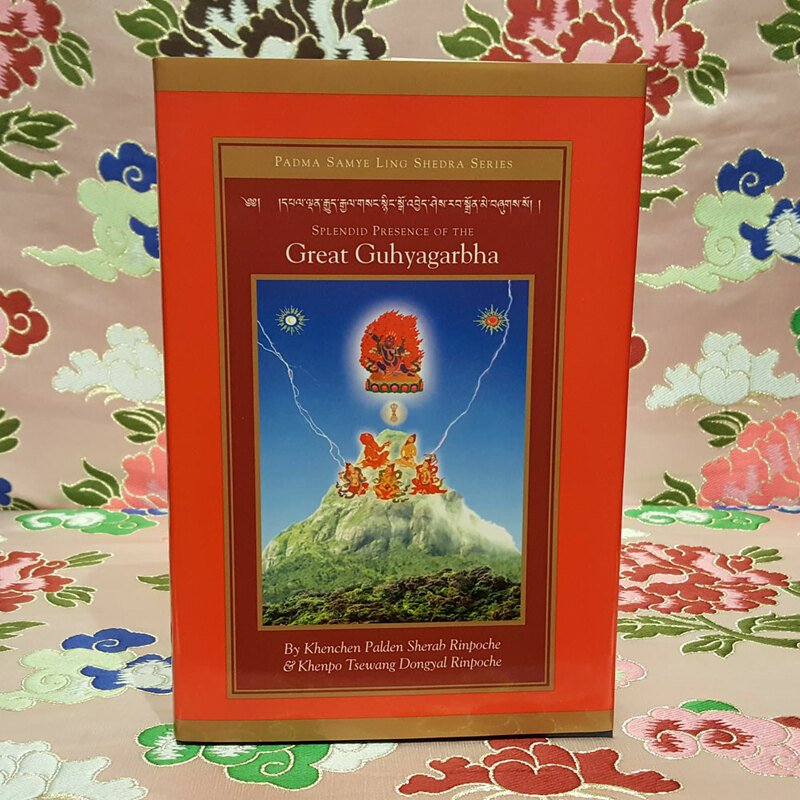 It was made available on November 24, 2013 on Lha Bab Duchen, at the same time when the Tathagata Reliquary Stupas in Sarnath, India were being consecrated by Ven. Khenpo Tsewang Dongyal Rinpoche. Only a limited number of these books are available.